This holiday season, learn how to enjoy special occasions and gatherings with friends and family. Do you avoid birthday parties, weddings, holidays, and family gatherings because of the dietary challenges that accompany them? Special occasions can be challenging, especially when they seem to be completely centered around food, like Halloween, Thanksgiving, and Christmas. Don’t let diabetes keep you away from celebrations and gatherings with friends and family. If you know there’s going to be a dessert table you can’t touch and a table of food that will clog your arteries by just looking at it, then, by all means, bring your own contribution to the holiday meal. That way you’ll be assured of at least one healthy snack or dish you can enjoy. Your host will probably appreciate it, as well. Have an aunt who can’t say anything good about anyone, or a neighbor who always comments on your eating habits at get-togethers? Don’t let these people stress you out and ruin your control and your good time. Excuse yourself from their company. Don’t let those toxic people drive you to drink, either. 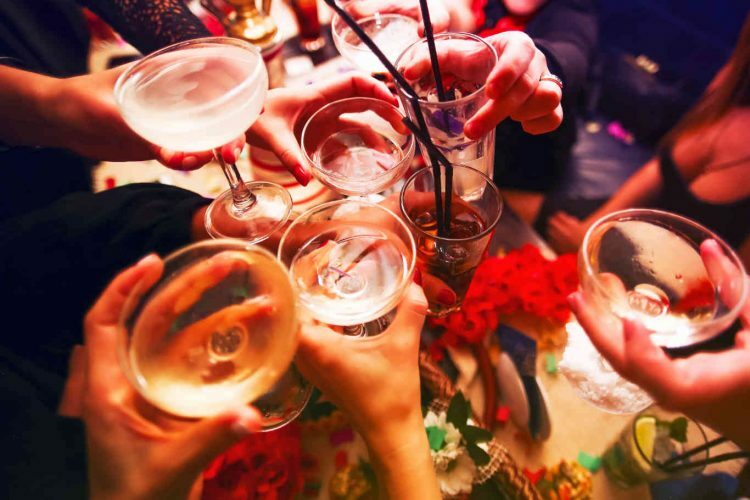 Drinking too much alcohol can impair your judgment and has the potential to cause dangerous blood sugar lows. In addition, drink mixers can be full of hidden sugars and calories. Read more about drinking with diabetes. 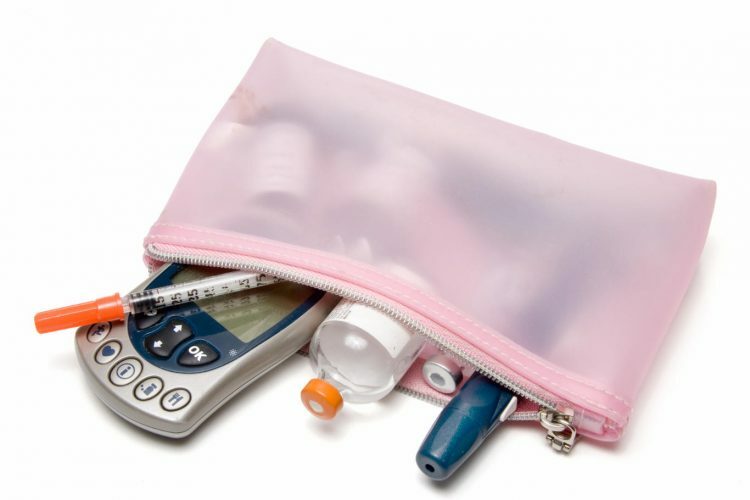 Make sure you do bring your diabetes supplies with you, including your meter and testing supplies, a fast-acting carbohydrate source (especially if you’re planning on a drink or two), and your medication. If you’re going to an event and you’re unsure as to when or if food will be served, stash some non-perishable snacks in your bag, pocket, or car to have on hand. Holidays, family gatherings, and other special occasions are about fun and fellowship, not the food. Make sure you put an emphasis on enjoying the day. 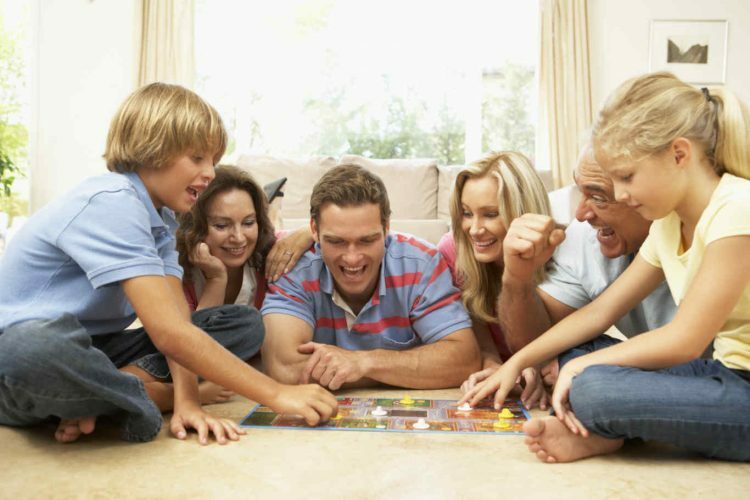 Create some new holiday traditions, play party games with the kids, and just enjoy the day and the company.